Home - In-Gage - The must have Contact Centre app. Contact us today. You will see an increase in customer loyalty generating revenues greater than the value of the application for the year. Customer effort will be reduced increasing First Time Resolution. 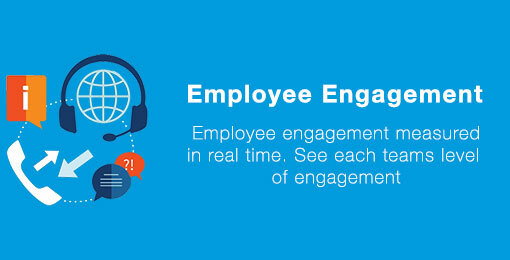 Employee engagement will boost productivity and enhance the customer experience. Coaching is de-stressed with automated performance scoring. The quality process will slash reporting time and effort.